GUYS! I am so excited to share with you my #1 Pinterest secret today. I’ve been waiting to write this blog post for five months now. I wanted to be able to give my readers enough statistics to show how much my Pinterest is growing! Currently, I have a little over 400 thousand monthly viewers on Pinterest and that number is still steadily growing. How did I get so many monthly viewers? The answer is Tailwind. Tailwind has been 100% of the reason why my Pinterest (and blog) growth has increased so much over the last five months. If you want to follow me on Pinterest, click here! My username is @camillegrey1. 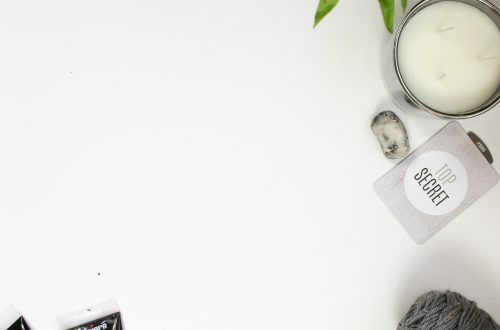 So if you are new to Pinterest, my blog or just blogging in general, you may be asking “what the heck is Tailwind?” Well it is the best Pin scheduler on the block! Imagine setting aside 1 hour every week to schedule all your pins for the whole week and then going about your day! Sounds awesome right? It totally is! I do want to mention that Tailwind now offers these features for Instagram as well if you are interested in that! 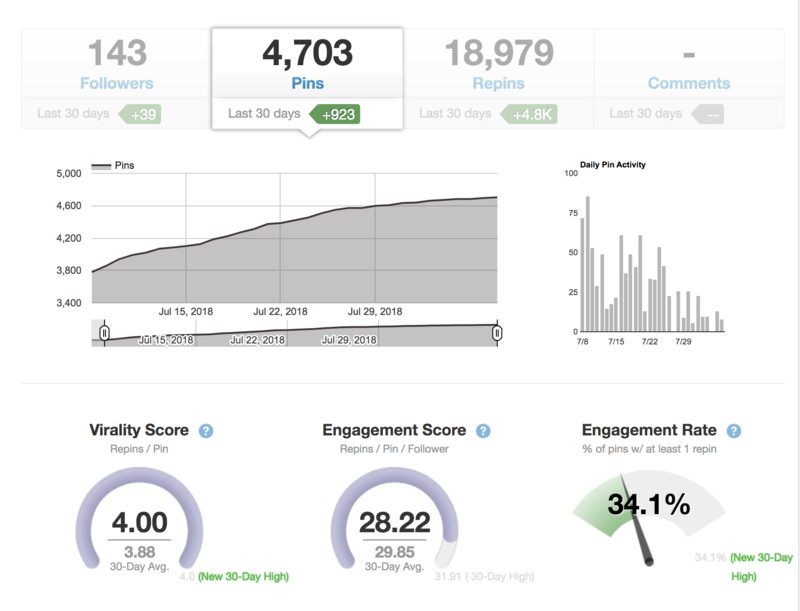 Tailwind allows you to see more insights than what Pinterest Business offers, which is great. I really like seeing how many time I pin a day. It helps remind me to pin some more! I’m able to see which of my pins is giving the most traffic to my blog, how many domain pins I’m pinning a week, how many repins I get, and so much more! Tailwind also has big group boards called Tribes. They are niche-specific and allows you to further widen your audience. 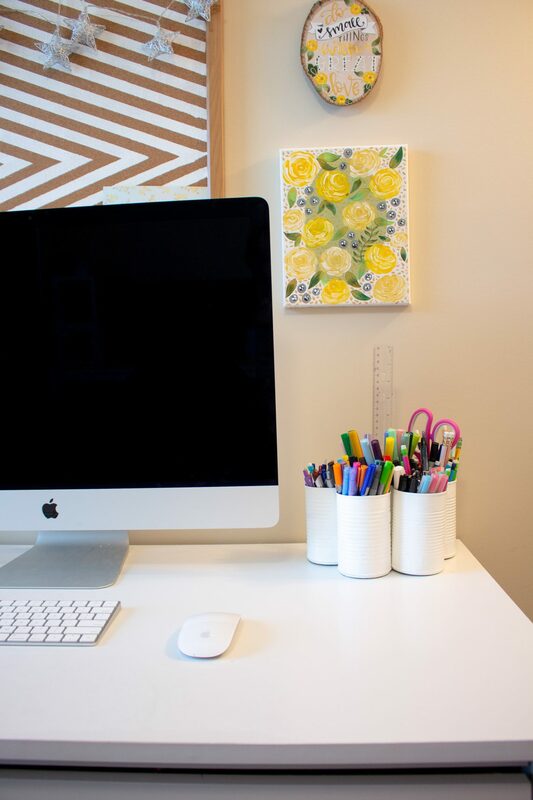 I am part of DIY, blogging, college and fashion boards. You can even create your own Tribe where others can join and share their content! I personally downloaded the Chrome extension for Tailwind so it is super easy to schedule all my pins wherever I am on the Internet. If you’re still unsure if Tailwind is the program for you, I have a free month trial for my viewers! Click here to redeem this awesome pin scheduler! 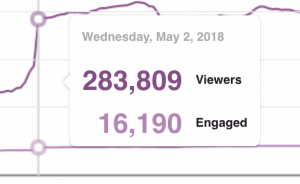 When I joined Tailwind, I had an average of 2,600 monthly viewers and only 117 were engaged viewers. I had my blog for about 7 months at this point and wasn’t completely utilizing Pinterest to the best of my abilities. I learned about Tailwind in March of this year, 2018 and decided to join their free trial which gives you limited access to everything they have. Once I saw my audience increasing dramatically, I decided to pay their monthly $15 fee to have access to all their perks. The $15, in my opinion is incredibly worth it! I would pay double due to the amount of time I use Tailwind on a monthly basis! 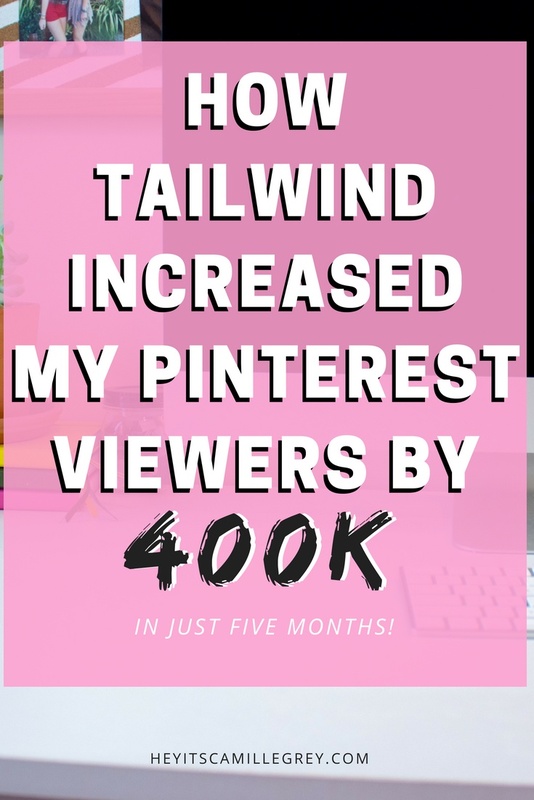 The DAY I joined Tailwind I saw an instant increase in my Pinterest Monthly viewers and the traffic to my website. 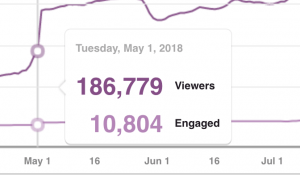 I even had a couple of Pins go “viral” with 60k+ pins, which was so exciting for me.As you can see over the last five months, my monthly viewers have been steadily increasing. There were some times that they took a dive, but they continued to increase after that. From March 8th with 2,700 viewers to July 27, I gained over 400 thousand viewers! There was even a couple of times that my monthly viewers jumped more than 50k overnight. As you can see in the image below I jumped almost 100k overnight! I love being able to schedule all my blog post pins in one time. After I finish writing a blog post, I pin them using Tailwind to all the appropriate boards. I’m able to space them out over a couple of weeks so they are constantly being shared. If you are part of group boards on Pinterest, you can share the Pins on there too. I also share my pins on the appropriate category on the Tribe group boards. If you are interested in joining my Tribe group board click here! It is all about blogging tips and tricks. If you guys want a more detailed blog post about how I create my pins such as the one below, let me know! It’s so much fun getting creative and making different pins for each of my blog posts. Thank you all for reading my blog post! I am so excited to share my awesome results with Tailwind with you guys! Have you tried out Tailwind before? Did you find it helpful? Let me know in the comments below!